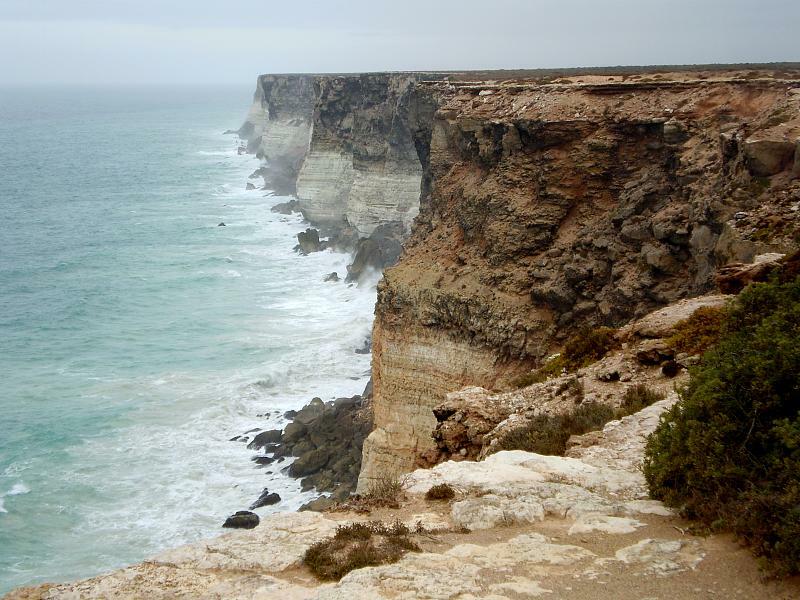 Drilling oil in the Great Australian Bight could create the world’s next carbon bomb, according to a report released today by Climate Analytics. Commissioned by The Wilderness Society, the report’s release coincides with BP’s Annual General Meeting. Protests at BP’s Melbourne headquarters today are calling on BP to rethink their plans for the area to protect the pristine environment.